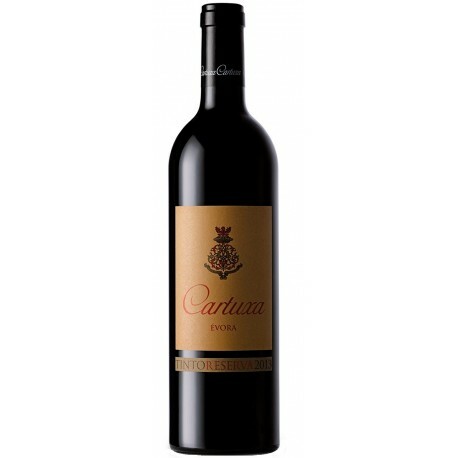 Dark ruby color, with very complex aromas of very mature black fruits, black cherries and wild blackberries, with nuances of vanilla. 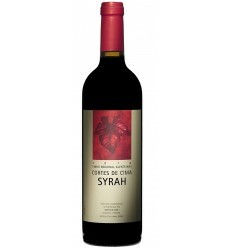 It is a very intense and elegant wine with exuberant tannins and balanced by the intensity of the aromas. 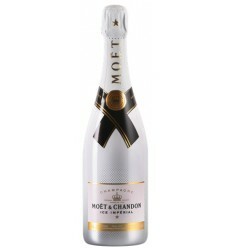 The finish of the mouth is persistent and full of freshness. After the harvest the fermentation was done individually for each caste in stainless steel vats and French oak vats, at controlled temperatures of 27ºC. 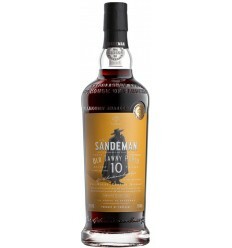 At the end of the fermentation was followed a prolonged maceration and a stage in new barrels of French oak for 15 months and an aging of 15 months in bottle before being released. Conservar a uma temperatura de 18ºc. Servir à temperatura de 16ºC e 18ºC. 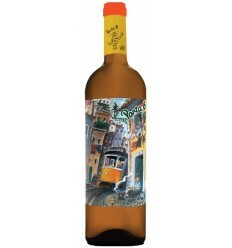 Messias Quinta do Cachao Reserva is a red wine from the Douro Valley that broads fragrances of ripe red fruits. 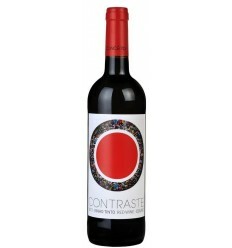 This bold red wine reveals an extraordinary minerality, freshness and several notes of spices and dark chocolate. It's explosive in the fruit alongside a remarkable acidity. 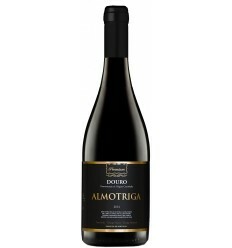 Almotriga is a premium red wine of enormous aromatic intensity, loaded with aromas of ripe black fruits, austere, imposing tannins and a delicious vanilla scent, subtle barrel notes, super surgical acidity, and great freshness. 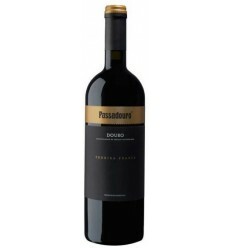 Passadouro Touriga Franca is an intensely aromatic and elegant red wine from the Douro region. 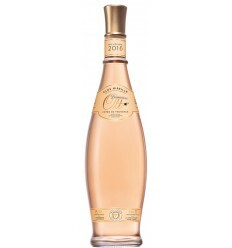 It features fresh, floral aromas, loaded with ripe red fruits, lots of minerality, notes of asparagus and arugula along with great elegance, a polished structure, and an extraordinary acidity. 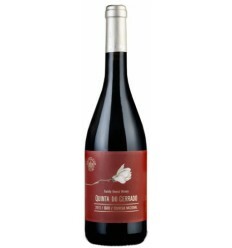 Quinta do Cerrado Touriga Nacional is a complex and full-bodied red wine from the Dão region. 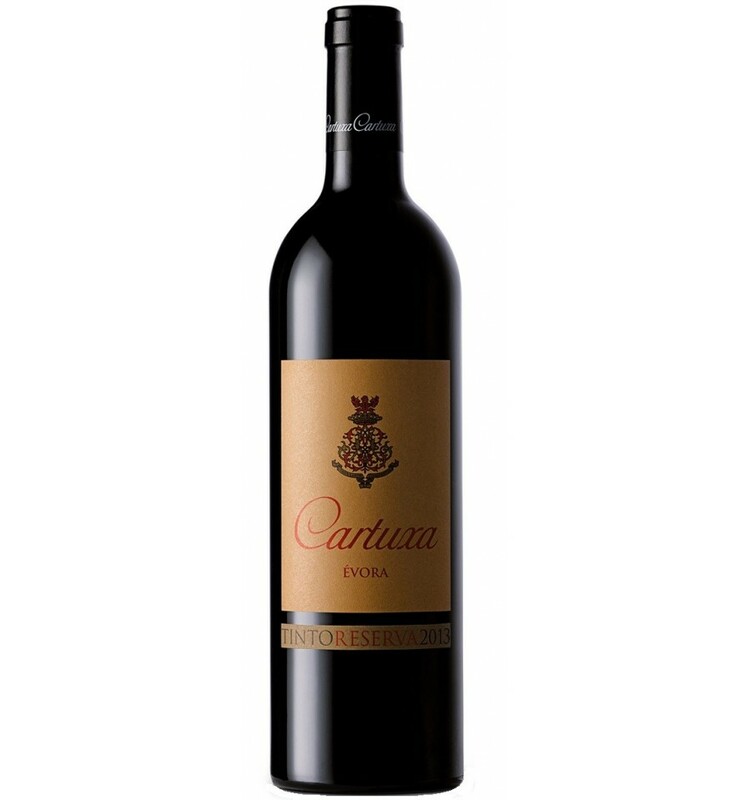 It features intense notes of ripe black fruits, ripe fruit scent like plums, cherries, and figs, very well integrated into mineral notes to earth moist, rock and some citrus tips. 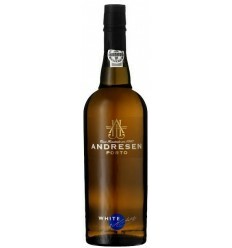 Features good wood hints, and an extraordinary acidity. 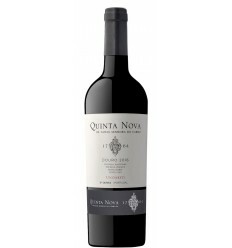 Quinta Nova Unoaked is an elegant red wine from the Douro Valley loaded with ripe fruit aromas, aromatic intensity and a wonderful acidity.